Also known as a browpexy, This signature procedure is designed to elevate and stabilize the upper and lower brow / lid. The procedure is commonly performed in combination with upper lid blepharoplasty. Age related changes of upper face include brow ptosis or dropping of the eyebrow which reduces the distance between the eyebrow and upper eyelashes and gives a tired look. This also adds to the skin fold visible on the upper eyelid. If the distance between the eyebrows and upper eyelashes is acceptable then no surgery is required for the eyebrows but when there is brow ptosis then position of the eyebrow needs to be addressed. Traditionally eyebrow position was addressed through a forehead lift or endo brow lift which are quite invasive and extensive procedures. It is well known that these procedures used to leave a surprised look on the face with eyebrows positioned too high on the forehead. 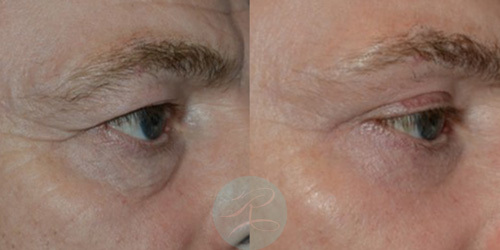 In the recent years less extensive eyebrow lift has been performed through temple lift and browpexy. The temple lift addresses the outer half of the eyebrow through a scar at the temple just inside the hairline and browpexy is performed through the scar of upper blepharoplasty which is in the crease of upper eyelid. Mr Riaz has modified the technique of browpexy by performing the dissection deep to periosteum which is more extensive than the usual browpexy technique. There is less risk of bleeding and injury to the muscle or nerves. Dissection is also quick in this plane. An ellipse of periosteum is removed and then deep sutures are used to approximate the two edges of periosteum which obtains eyebrow lift of outer half of the eyebrow to achieve a pleasing appearance. As the sutures are quite deep there is no surface indentation left below the eyebrow. This technique obtains quite stable results. 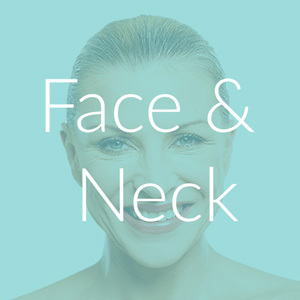 Further details are given in the section of facial surgery. Here are the procedural steps to completing an upper and lower blepharoplasty cosmetic surgery procedure. The lateral skin incision marking. Incision of the orbicularis oculists muscle. dissection of the sub-muscular plane releasing the fascia over the SOOF. Orbito-malar ligament release and lateral pocket dissection. Volume augmentation over the inferior orbital rim and, malaria tissue lift and lateral canthopexy. The post septal fat in all three compartments is teased into a uniform apron. Plication of the inferior orbital septum and redrawing of the post septal fat over the infraorbital margin (first layer of volume augmentation). SOOF double-breasting over the post septal fat on the infraorbital margin (second layer of volume augmentation whilst simultaneously lifting malaria tissues) see arrow. 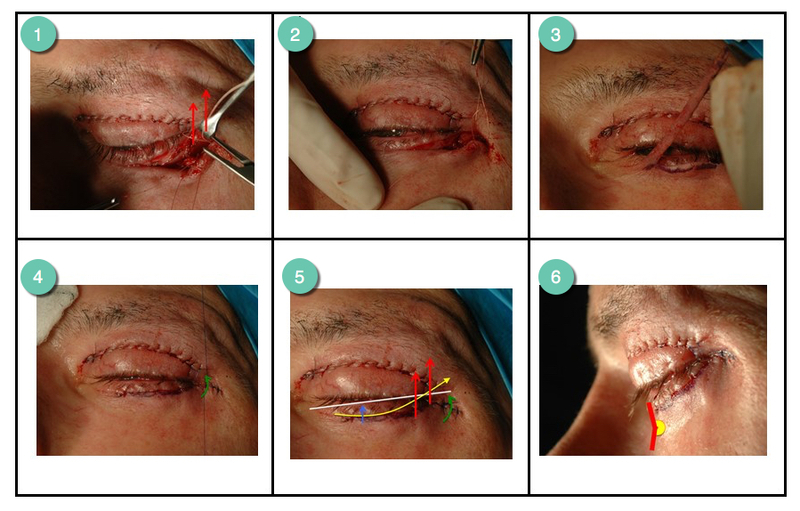 Three to four similar sutures are used from medial to lateral. Orbicularis suspension and opposition, Reconstruction and immediate post-operative results. Click on an image to open up larger and scroll through. I am proud of the work my team and I provide and am always willing to share the testimonials from my patients, here are just a few. Having lacked the courage to have surgery on my face for many years, I finally went to see Mr Riaz who immediately made me feel at ease and gave me total confidence to proceed with Upper Blepharoplasty and R Face and Neck Lift procedures. The improvements were very apparent immediately after surgery and now, four weeks post-op, the result is amazing! Everything is settling down, the changes are substantial but subtle, and I now feel happy and confident in myself. I feel very privileged to have been able to benefit from Mr Riaz’s incredible skill and his signature procedures. Thanks a million!! Travelling thousands of miles from Jordan to Mr Riaz’s clinic in Hull-UK was worth all the effort. His professionalism, courtesy, competency, keen follow up, and sincerity are qualities that give his patients reassurance and comfort. He has this remarkable ability to know what every patient exactly needs to feel better about her looks and look better. I was very impressed with what he did to my face. He is meticulous and skilled in producing a beautiful effect without overdoing the facelift. I saw natural youthful looks and pleasant harmony. Swellings and bruises after the surgery cause the patient to worry and even panic. Not only his work method resulted in minimum swellings and bruises, but he also would use his scientific and evidence-based knowledge to reassure the patient that it’s a matter of two or three weeks, and all will settle down. His approach makes the patient feel that she is unique and not just another patient or customer. Yes, Mr Riaz, I appreciate all that you did to help me to go smoothly through an experience that for years I was hesitant to go through. It’s been now 16 days since I had the operation but I already feel happy with the progress I am making. Thanks so much for your conscientious work, brilliant results, and for taking good care of your patients. Long distance is not at all an obstacle with such worthy results. Bless you! Live outside Hull & East Yorkshire? Here's some useful information if you need to travel and stay over as part of your R Brow lift cosmetic surgery procedure. 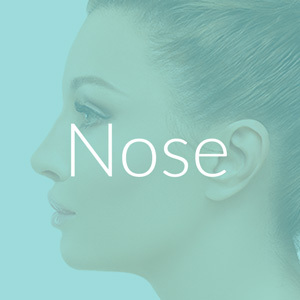 I have worked as a Consultant Plastic, Cosmetic and Reconstructive Surgeon since 1999 and currently work in the UK at The Department of Plastic Surgery, Castle Hill Hospital, Cottingham, in East Yorkshire. I received an honorary appointment to the Academic Staff of the Hull York Medical School (HYMS). My role is one of Senior Clinical Tutor and involves teaching, research and curriculum development. Myself, my anaesthetic, medical and patient support teams look forward to meeting you in person. 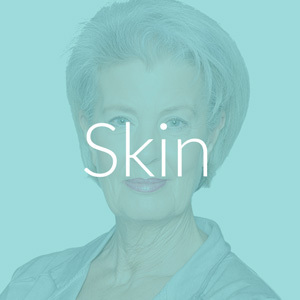 Patient information leaflets and resources are detailed below relating to eye, brow and facial cosmetic surgery procedures. 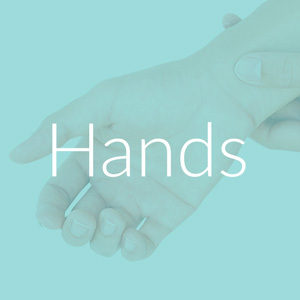 Use this information in conjunction with advice from Mr Riaz or other health care professionals looking after you. DO YOU KNOW YOUR SURGEON WELL ENOUGH TO MAKE AN INFORMED DECISION? You should ask yourself a number of questions before embarking on any treatment, most important of all is, how do you know if he has undertaken the appropriate and relevant training? 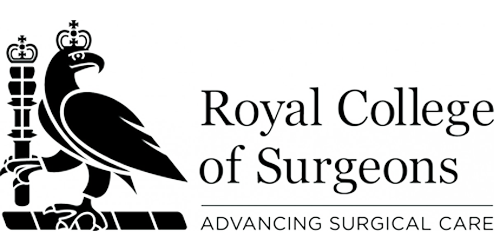 In short – Plastic, Cosmetic and Aesthetic Surgeons in the UK cannot describe themselves as such unless they are recorded on the General Medical Council Specialist Register. 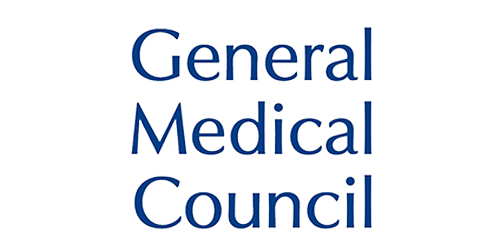 Surgeons can only qualify for entry onto this register after they have undertaken and completed accredited training in plastic surgery over a number of years, which is recognised by the GMC.  Mr Riaz is registered and an active member of all of the above professional bodies, is your surgeon?